Inexpensive Solar Power Blueprints - Mobile Solar Power Made Easy! 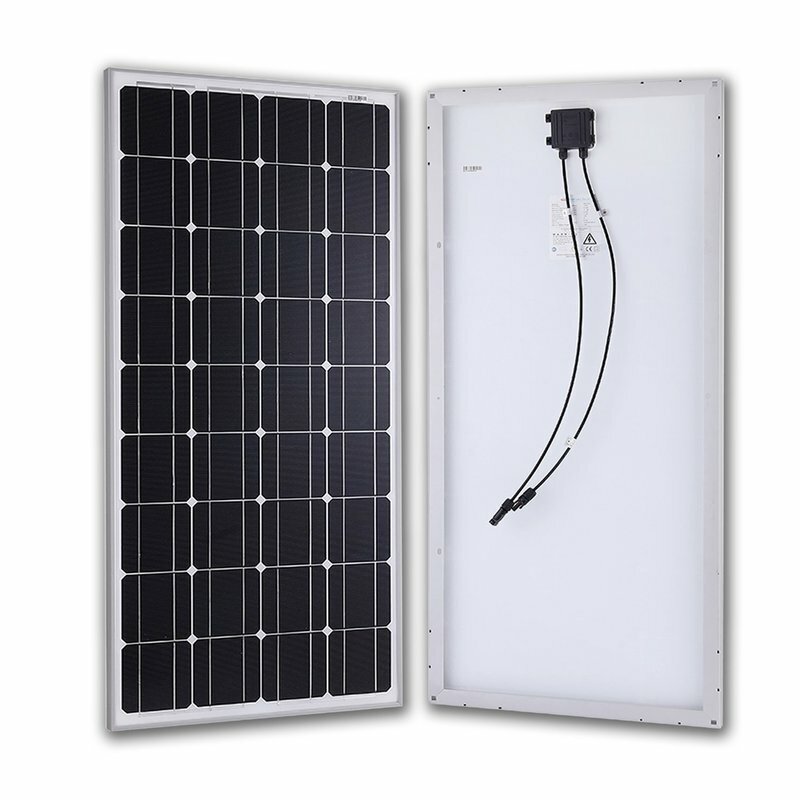 Need a solar power system for your vehicle dwelling but lack the funds? No problem! The recommendations below will allow you to build a system to power fans/lights/small water pumps and other essential electrical appliances for vehicle dwelling. The system below is not recommended for beginners. It will also fail, and require maintenance (especially the batteries). If you do not know what you are doing, save up your money and buy one of my other solar power system packages. If you are a beginner, and you buy my book, then you should be ok with building the system below. Be sure to check craigslist for cheap solar panels!!! I have found $.50 a watt solar panels on there. No matter what battery you buy, it needs to be a true deep cycle battery. This means that you need to buy 6 volt fork lift/golf cart/wheel chair batteries. These can be obtained quite cheaply. Google search your cities name and "refurbished batteries". I was able to buy 2x 6 volt fork lift batteries for $80 dollars! They only lasted for 2 years, but they worked well. Also, be sure to check craiglist for some deals. Lithium batteries are technically cheaper than sealed lead acid because they last so long. The initial cost of lithium batteries is so high that I will keep them off this page. I absolutely hate these controllers (they are horribly inefficient). But they are cheap. If you plan to run more than 300 watts of solar panels, a MPPT charge controller is technically cheaper (PWM is so inefficient that you will be forced to buy more solar panels, which cost more money than buying a MPPT charge controller). Harbor freight has the cheapest inverters around, and I used their 750 watt one for about 4 years or more. Worked great. If you need some cheap wires, you can use jumper cables from walmart, or buy them at a thrift shop or swap meet. Connectors should be bought new. Crimp tools can be bought for nearly nothing at harbor freight. The other solar power system pages on this website has appliances and tools that you can use, but they may be out of your price range. If you are smart and look around, you should be able to make a super cheap system. It may take some time, but keep looking. Check craigslist in large cities, and check ebay solar section. You would be amazed at some of the deals you can find!